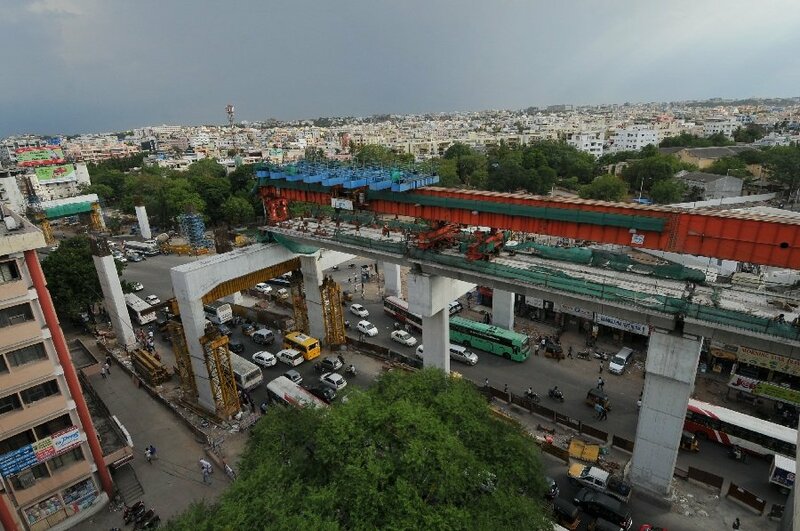 Why launch of Hyderabad Metro between LB Nagar & Ameerpet delayed? 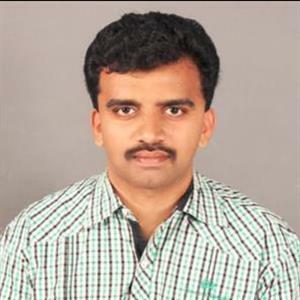 Sri Ramachandra Murthy August 7, 2018 18:00 IST Why launch of Hyderabad Metro between LB Nagar & Ameerpet delayed? Hyderabad sources stated that all probability, the launch of the Hyderabad Metro line between LB Nagar and Ameerpet is likely to be delayed due to administrative reasons. Moreover although the Hyderabad Metro Rail officials were hopeful of meeting the August 15 deadline, the delay by the Railway Ministry in providing a safety certificate from the Commissioner of Railway Safety has put brakes on the launch. Earlier the Metro line is being regularly subject to 18 kinds of experimental tests, including tests for train speed, load, safety, traction, signaling and telecommunication. Moreover keeping in view passengers' safety concerns, the Hyderabad Metro Rail officials are hoping to receive the approval certificate by the end of this month from the Central Ministry. Furthermore after the launch, nearly 2 lakh passengers are expected to utilize the LB Nagar-Miyapur Metro route, which will cover a distance of 29 kms. Moreover the existing Nagole-Ameerpet-Miyapur route caters to the transportation needs of around 75,000 people daily, on an average. Hence on the other side, the officials are planning to launch the Ameerpet-Hitech City line in November this year, while the State government is yet to provide funds for pooling of space for the complicated MGBS-Falaknuma route.